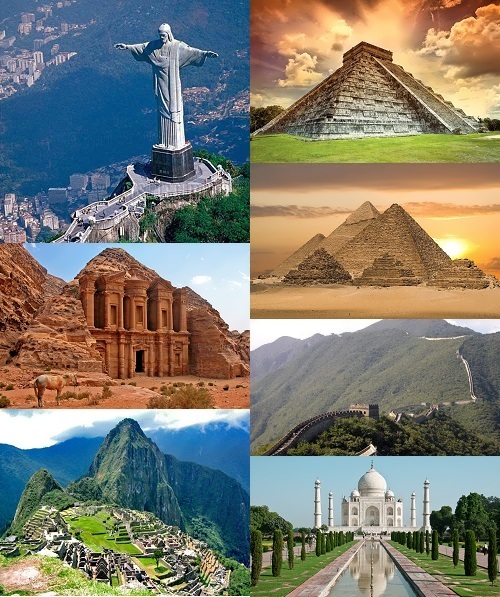 Here you’ll find seven wonders of the ancient and new world. 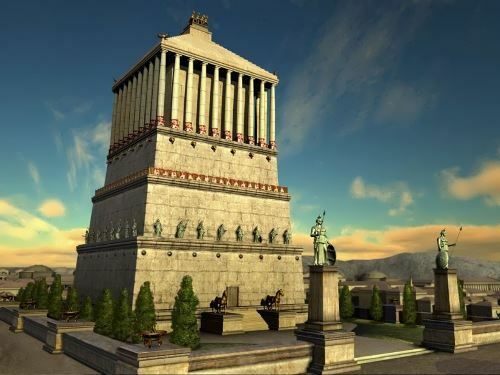 I believe everybody knows that Seven Wonders of the Ancient world are The Great Pyramid of Giza, The Colossus of Rhodes, The Hanging Gardens of Babylon, The Lighthouse of Alexandria, The Mausoleum at Halicarnassus, The Statue of Zeus at Olympia, The Temple of Artemis at Ephesus. 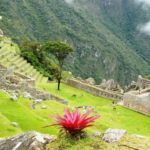 The Great Wall of China, India’s Taj Mahal, the Colosseum of Rome, Jordan’s ancient rock city of Petra, the hilltop city of Machu Picchu in Peru, Mexico’s Chichen Itza and Brazil’s Statue of Christ the Redeemer became Seven Wonders of the New world. And I’ll tell about Seven Natural Wonders of the World. The Great Wall of China is the largest man-made monument ever created. It can be seen from space! It is a series of walls. 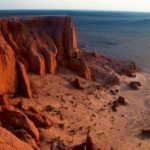 The first one was built more than 2,000 years ago to protect the northern borders of China from the Mongol invaders. 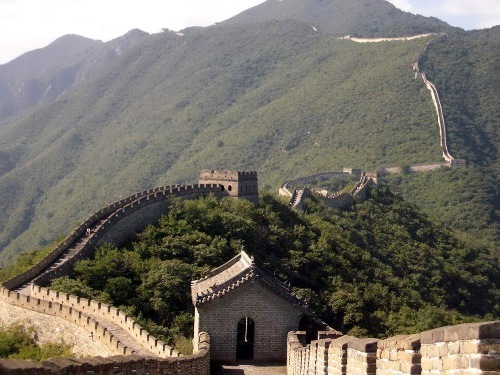 Millions of people worked on the Great Wall over the centuries. Many of the workers were buried in the Wall. 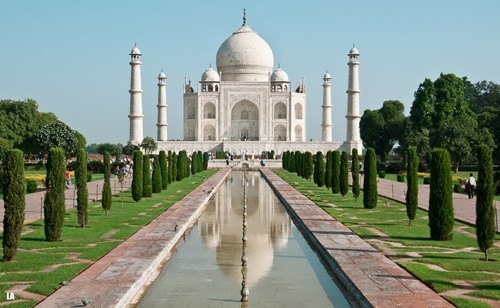 The Taj Mahal is India’s most famous building. It was built in 1630 by Emperor Shah Jahan in memory of his beloved wife Mumtaz Mahal, who died giving birth to their fourteenth child. 20,000 men worked creating a beautiful, white marble building. The Taj Mahal is a symbol of one man’s undying love. 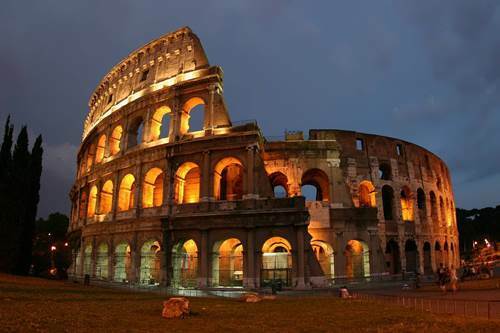 The Roman Colosseum was built between 70 and 72 AD. It was in use for 500 years before it was damaged by an earthquake. It is a masterpiece of ancient Roman architecture. It could seat 50,000 people who watched gladiator fights, executions and other spectacles. Almost every sports stadium today is based on its design. 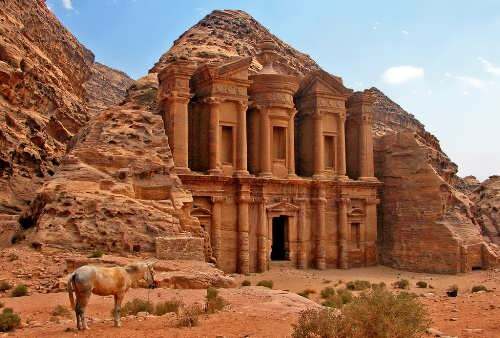 In 1812 a young Swiss explorer Johan Ludwig Burckhardt rediscovered the City of Petra which was hidden in the mountains of Jordan for thousands of years. Temples, tombs, and other buildings in Petra are all carved into the sandstone cliffs. Petra is an example of beauty combined with creative engineering. 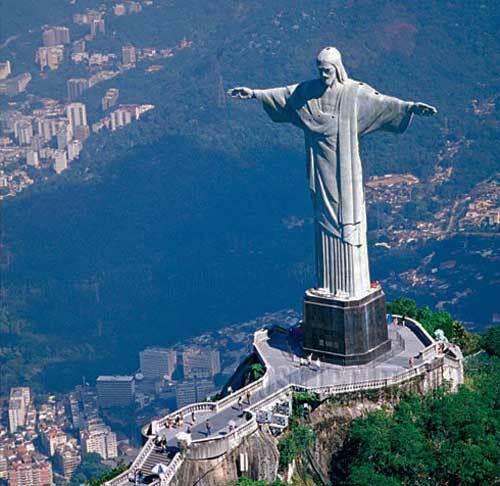 Christ the Redeemer is a statue of Jesus Christ in Rio de Janeiro, Brazil. It stands on top of a mountain overlooking the city. 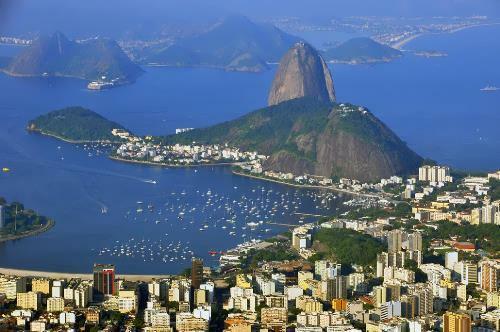 The statue has become an icon of Rio and Brazil. It was designed by engineer Heitor da Silva Costa and sculpted by Paul Landowski. 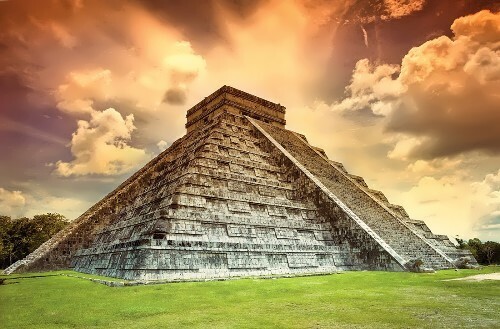 Chichen Itza is a monument to a civilization which has mysteriously disappeared. 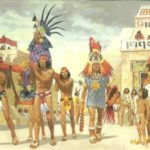 It was a center of the ancient Maya civilization. 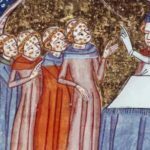 The city had pyramid-shaped temples and palaces, large squares, markets, baths and an astronomical observatory. It is believed that the construction of Chichen Itza continued for about 200 years. 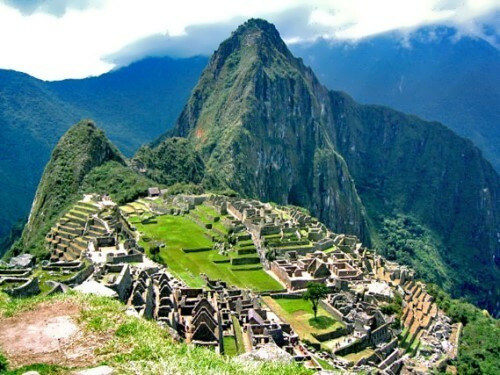 Machu Picchu is an Inca city high in the Andes Mountains of Peru which was only discovered in 1911. About 750 people lived there and used the city for astrological and religious ceremonies. The most important buildings in the city are the Temple of the Sun and the Room of the Three Windows. The pyramids were constructed between 2700 and 2500 BCE and they are the only one of the original list of Wonders that still stands. 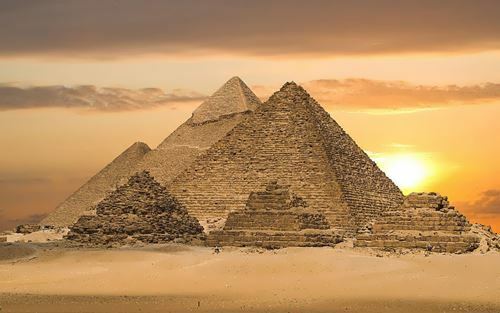 The largest of the pyramids was built as a tomb to house the body of Pharaoh Khufu. 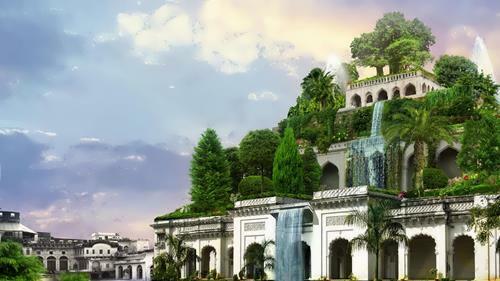 They are also known as the gardens of Semiramis at Babylon. They were built around 600 BCE by Nebuchadnezzar II, reportedly for his wife, Amytis of Media, who left her Iranian home when she married the king of Babylon. It was constructed around 450 BCE by the sculptor Phidias. It was 12-meter (40-foot) high statue. 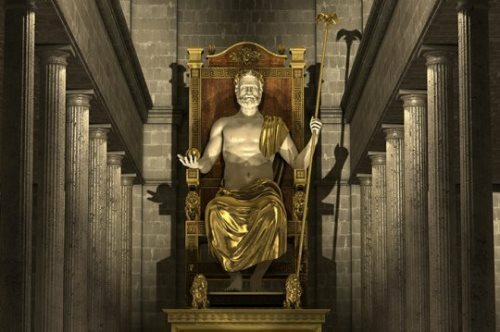 Pheidias created the god Zeus in ivory on an ornate throne accented in gold. The statue crowded the temple that was built to house it. In Zeus’s hands, Pheidias placed an eagle atop a scepter and a likeness of Nike, the winged goddess of victory. The temple was built around 550 BCE to celebrate the goddess of the hunt. It was one of the largest in ancient times. 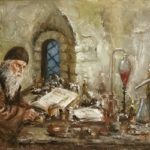 Its architect was the Greek Chersiphron. 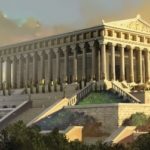 The original temple was destroyed by fire in 356 BCE, but another temple was built on the same foundation. The second temple was also burned, but its remnants can be found at London’s British Museum. This enormous white marble tomb was constructed around 350 BCE to house the body of Mausolus, a king of Persian Empire. 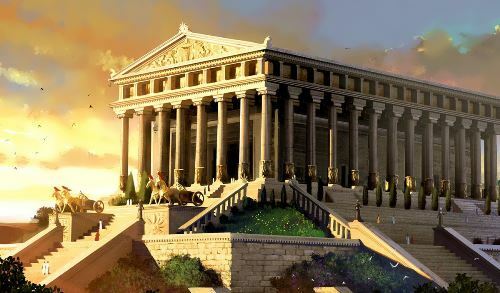 It was built by the Greek architects Satuyrus and Pythius and became so well known that the term mausoleum was created to signify any large tomb. It was constructed by the Greek sculptor Chares around 200 BCE. 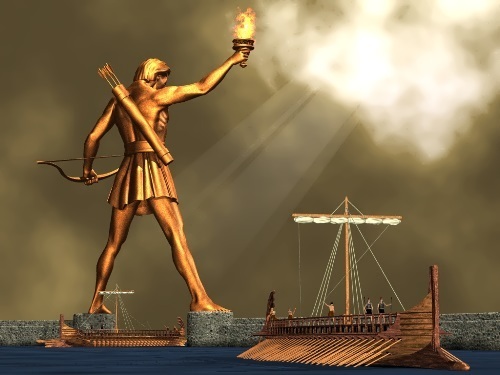 The statue was meant to honor the sun god Helios and celebrate the unity of the city-states of Rhodes. Made of white marble and bronze, the statue Helios stood 100 feet tall. It was destroyed by an earthquake only fifty-six years after its completion. It was completed near 270 BCE and became one of the tallest buildings. 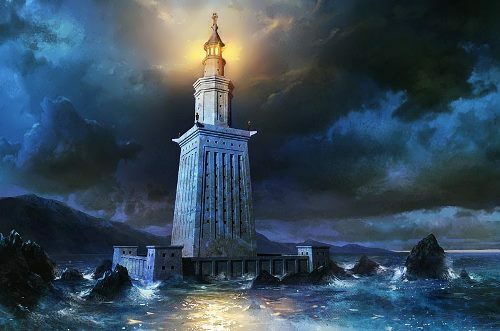 It guided sailors to the shores of Alexandria, ruled by King Ptolemy II. At the top of the tower, a mirror reflected the sun during the day and a fire lit at night. It is estimated that the light could be seen offshore as far as 35 miles. 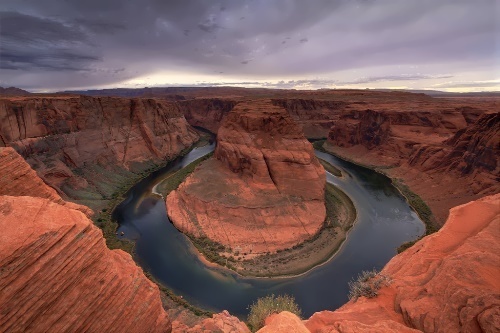 Grand Canyon was created millions of years of erosion from the Colorado River and its tributaries. 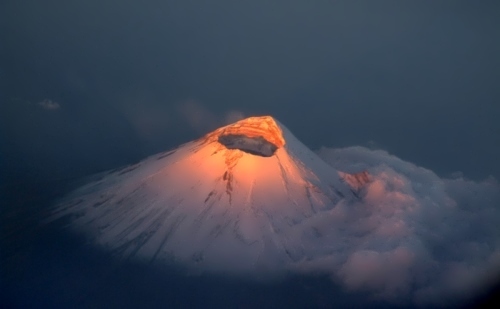 It is not one of the largest volcanoes in Mexico but has taken a place on the list of natural wonders following its birth in 1943. The harbor overlooks the Guanabara Bay and the Atlantic Ocean on one side, and mountains on the other. 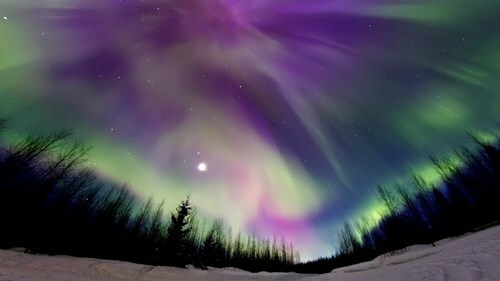 Northern lights, or aurora borealis, have fascinated people for centuries. 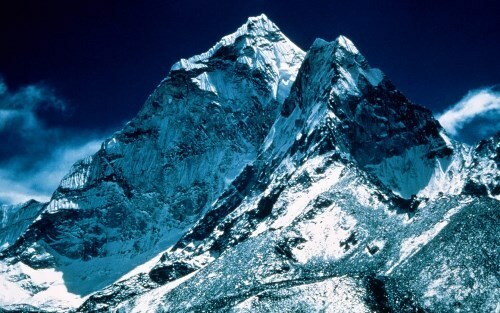 It was formed over 60 million years ago and is the tallest mountain on Earth. 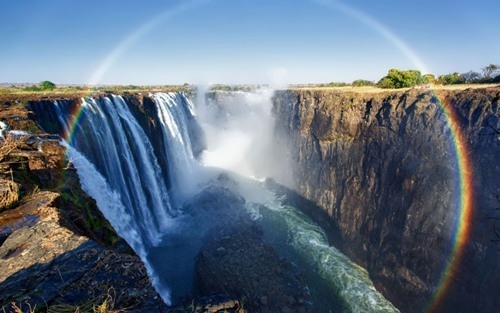 They are the largest waterfalls in the world. 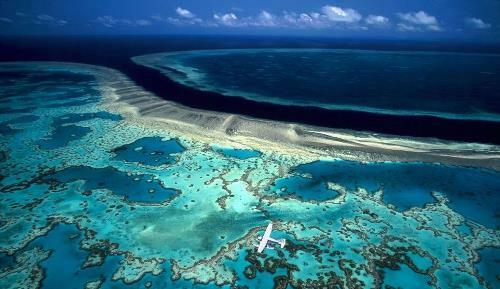 It extends over 1,998 kilometers (1,242 miles) on the northeast coast of Australia. It consists of the skeletons of generations of marine life that lived just under the water’s surface.